Smart plugs have come on strong and certainly are an interesting option because they offer a number of functions that allow us to better control the consumption of our devices. 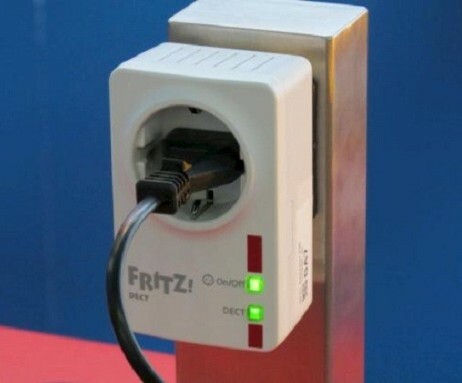 Within the catalog of AVM we find the FRITZ!DECT 200, a very affordable solution that allows us to access all advantages of smart plug with a controlled price. Unlike other models that use WiFi technology AVM model connects DECT, limiting its operation in conjunction with routers FRITZ! Box with this technology. This may seem like a disadvantage, but the truth is that thanks to this apparent limitation it’s have a huge amount of settings, connection and management, all centralized in FRITZ!Box router. Precisely this integration gives a great additional value, but as we said limits the use of AVM routers with DECT technology. With respect to its operation is almost perfect, offering great fidelity in consumption statistics and provides total management from the PC, smartphone or tablet. In our opinion the FRITZ!DECT 200 is ideal for anyone who has or intends to acquire a FRITZ!Box router with DECT technology as they enjoy a snap seamless integration and a round operation.